Fierce Blogs: Fridays With the Hidalgos! - This December at Eton Centris! Fridays With the Hidalgos! - This December at Eton Centris! The Hidalgos took center stage as they serenade the audience with their soulful R and B music all Fridays this December. Last Dec 5, it was the comeback POP R and B singer, Arnee Hidalgo, who on a separate note recenlty joined the famous show, The Voice of the Philippines season 2 of ABS-CBN. In fact, Arnee completed the roster of 14 singers for coach Apl.de.ap when she went thru the recent blind auditions which was aired last November 30. 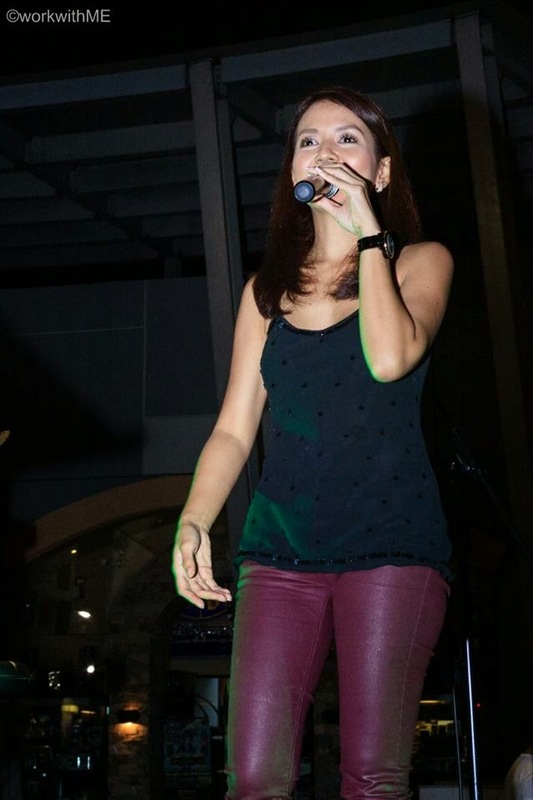 During the a recent interview, Arnee Hidalgo explain how music played a vital role in her life. 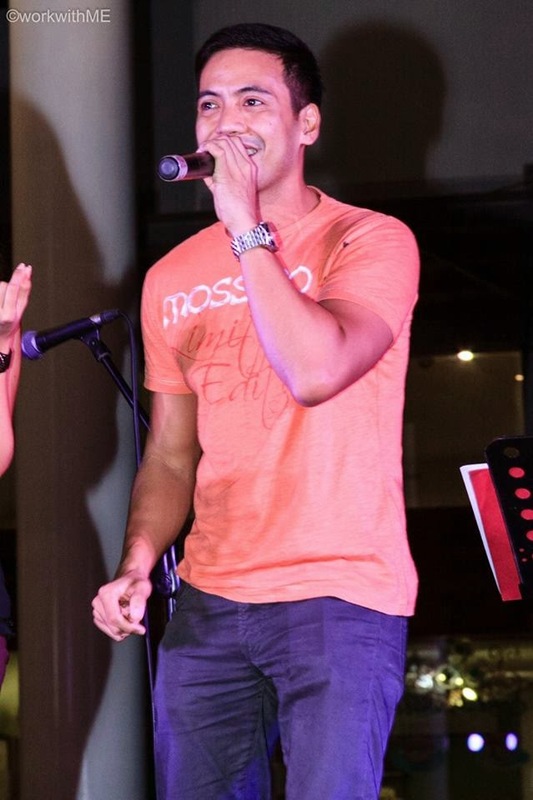 “Actually, hindi naman ako totally nag-stop pero nag-lie low po talaga ako sa singing after I gave birth to Sam [her second son]. “Although I released din naman po an album noon, kaya lang it was like part-time singing and being a full-time mom. “So yun ang pinagkaabalahan ko noon and also I helped din sa family business namin,” sabi ni Arnee. 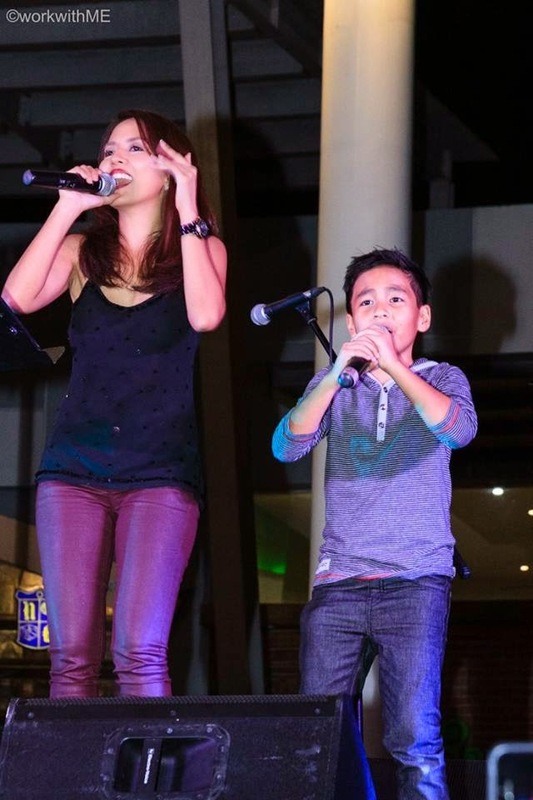 Arnee is scheduled to perform live at Eton Centris this December 5 and 19, while older brother Jeffrey Hidlago is set to share the same stage on December 12 and 26. Speaking of Jeffrey Hidalgo, he was all suport to younger sister Arnee during the first night of The Hidalgos at Eton Centris. He even rendered a couple of trademark songs of his own. All shows of the Hidalgos this December are free! Acknowledgment: Thanks to Jemuel Cainglet Salterio and @WorkwithME for all the photos used on this blog.